Vitalize Medical Center, a urology and health center based out of Rochester, NY, now offers the CoolSculpting fat reduction procedure for patients. Traditionally focusing on health treatments using hormone therapy to balance proper levels, they now offer this non-invasive procedure as well. 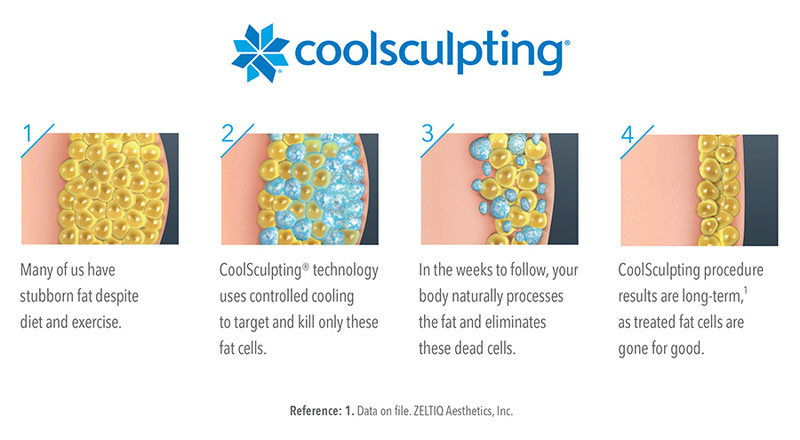 Cool Sculpting is being an extremely popular procedure not only just in the US, but internationally as well. Their procedure, based on isolating and “freezing” stubborn fat cells that aren’t lost with basic exercise and weight loss. For more information on how the procedure works, you can view detailed information on the Freeze Your Fat Rochester website. Ashley Martin, a licensed practical nurse with over 10 years in the industry, including experience with plastic surgery and dermatological nursing, takes a holistic approach to patient care. She is excited about the coolsculpting procedures and enjoys helping individuals reach their body image and appearance goals. Dr. Ralph Madeb, who oversees Vitalize Medical Center, is board certified in Urology and is an assistant professor at the University of Rochester. His knowledge of health and medicine provides customers with an oversight that is rare in the body contouring business. To learn more about Dr. Madeb, you can view his profile on the Vitalize Medical Center website. Coolsculpting procedures officially launched at Vitalize in November 2015, quickly followed by their Freeze Your Fat informational website. For more information on the coolsculpting procedure, Vitalize Medical Center, or how their team can help you reach your health goals, visit www.VitalizeMedicalcenter.com or call their office at 585.287.5299. This entry was posted in News and tagged health, weight loss by admin. Bookmark the permalink.